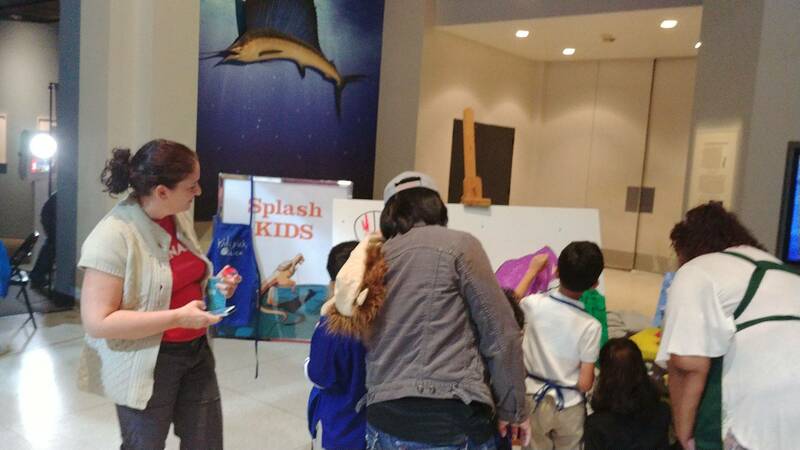 Splash Kids specializes in working with schools and other local organizations to bring art to the community. 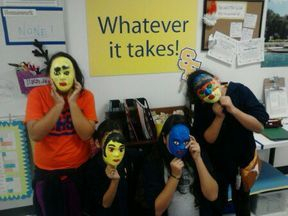 We specialize in: art classes for programs, public paint party events, and other promotional events. 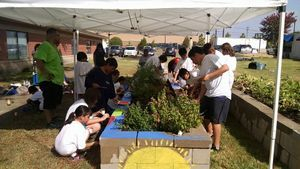 In anyway we enjoy bringing art to the community and are open to any new artistic ideas you might have for your special event. If interested, please provide us with the following information below so that we can send a quote to give you the best possible prices. Name of school and/or district? Any other details we should know about? Please include any program goals, event information we need, and or mediums you would need us to focus on when creating lessons. Thank you so much. 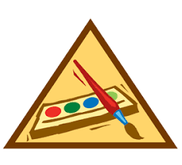 Girl Scout troop in need of completing your paint badge requirements? Just ask us! We can create a lesson geared to meet your requirements. Or maybe you just want a paint party only? We do that too! Contact us for more details.